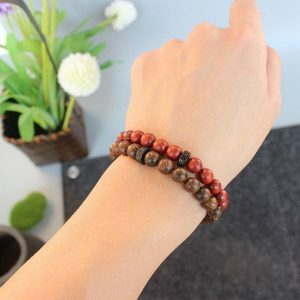 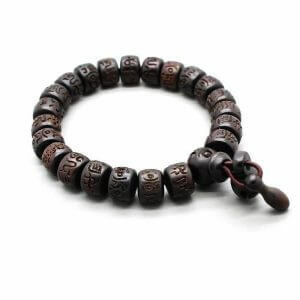 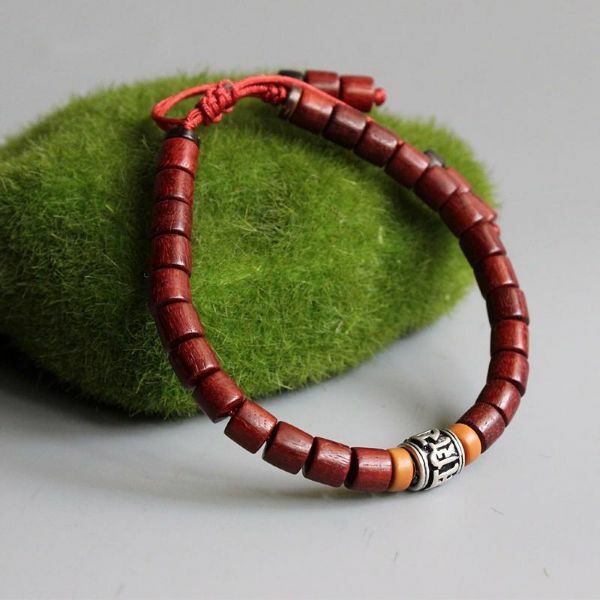 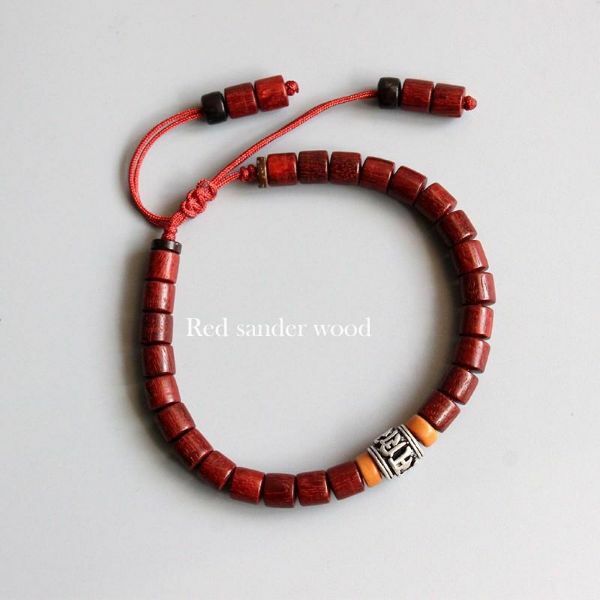 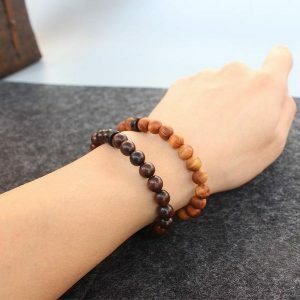 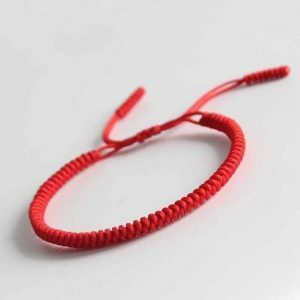 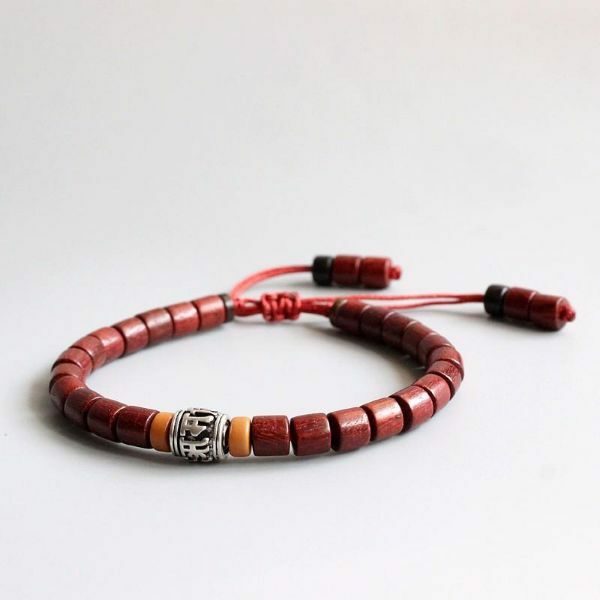 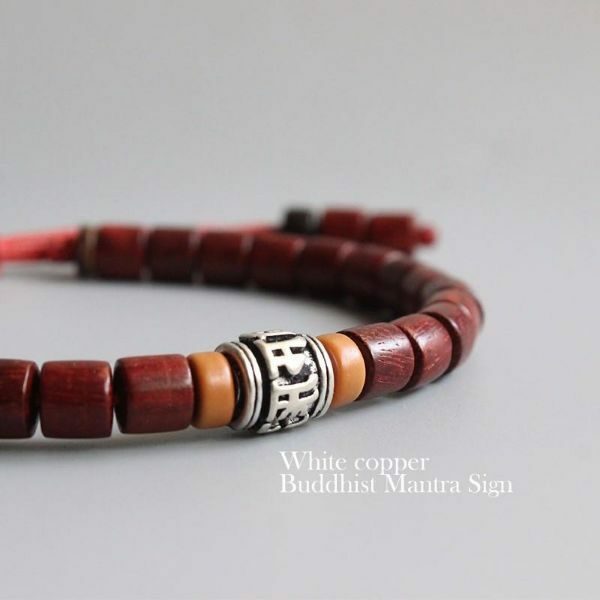 Red Sandalwood Mala Beads is one of the most beneficial beads in this world. 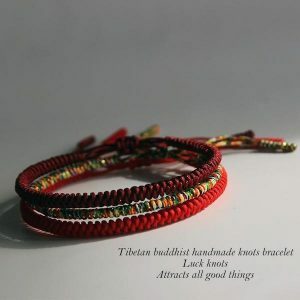 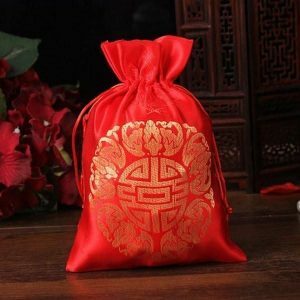 It does not only help you obtain peace of mind and calmness. 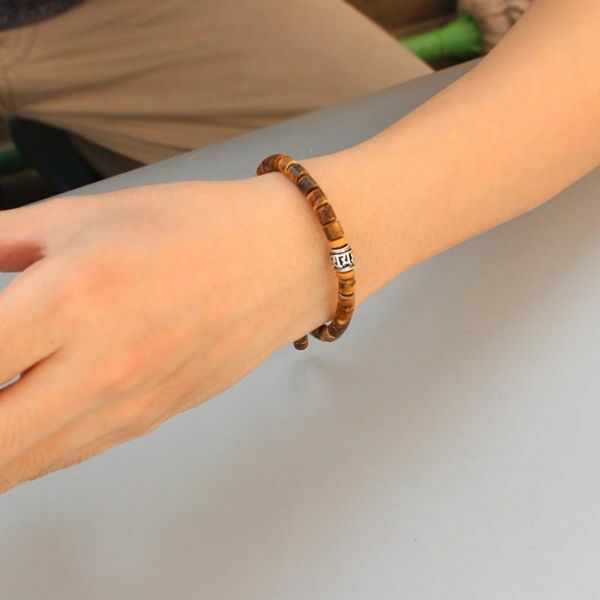 It can also aid you on many aspects such as heart diseases, fever, headache, etc. 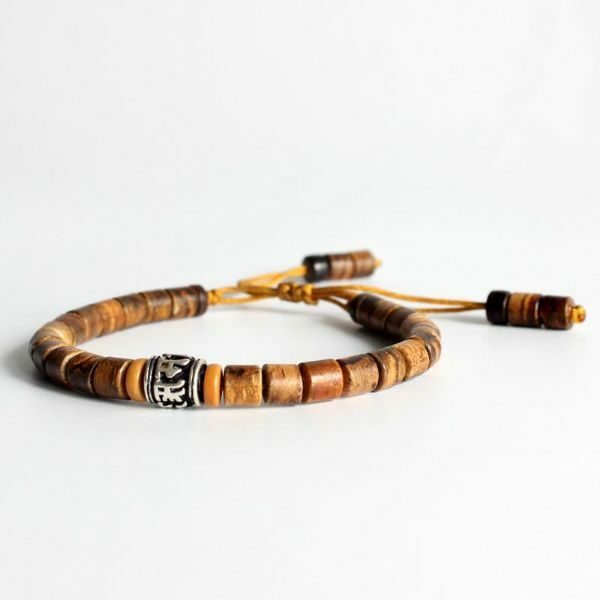 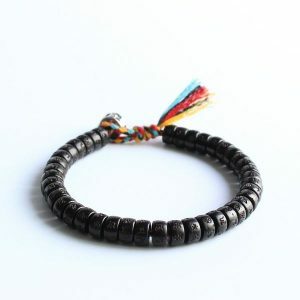 This bead is also a great way to obtain strength, willpower, and bravery.